All-in-one coolers have found their way into domestic PCs for several years and we were already able to test dozens of them. Most AIO designs are very similar. Antec is trying to set some accents in the Mercury series with some eye-catching attachments and a very special lighting. We tested the model with the 120mm radiator and show in the current Antec Mercury M120 review how the new CPU cooler performs. 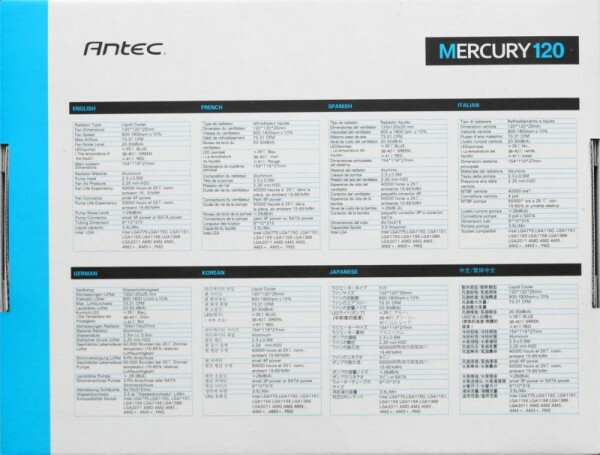 Many thanks for the support to Hipp0campus and the manufacturer Antec. The Antec Mercury 120 is available at the time of testing from about 69 Euro. 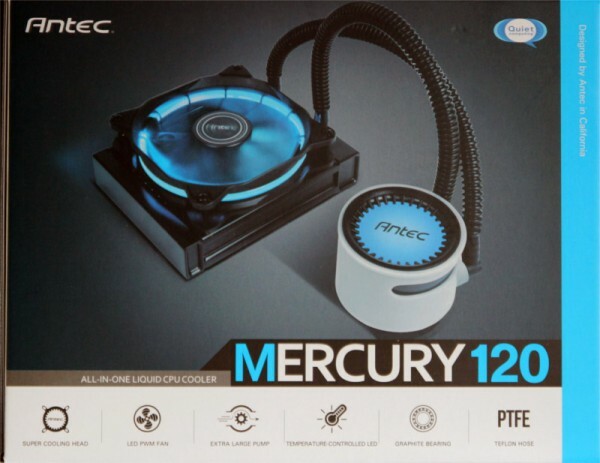 Here you can buy Antec CPU cooler. The cardboard box is already showing very well what to expect. 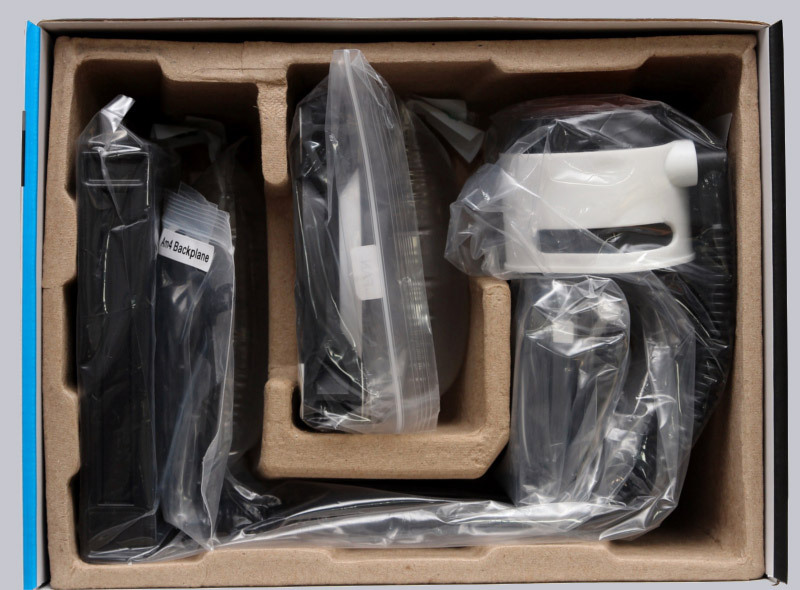 In addition to a large product image you can see some features. The back reveals the technical details in numerous languages. If you open the box, you can see that there is still plenty of room. So there are at least no problems if you have to put the cooler back in the box at some point. There was a lot of cardboard used for padding; Unfortunately, the used material smells quite unpleasant. The mounting material for the Mercury cooler is very extensive. 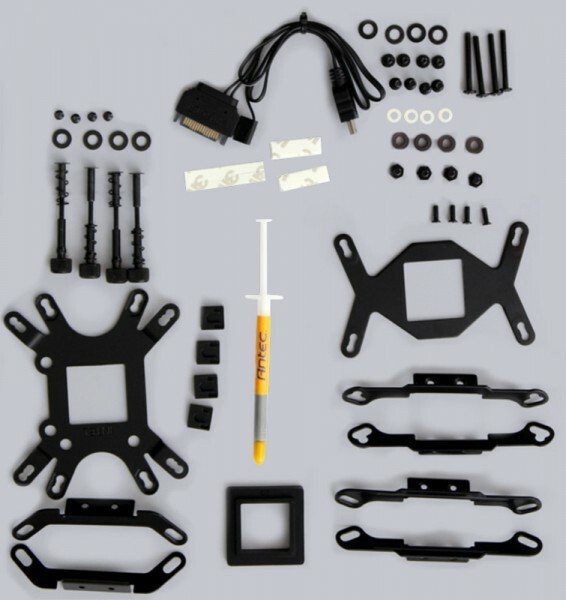 This is in part because of the fact that material for mounting on the sockets 2011 is included. 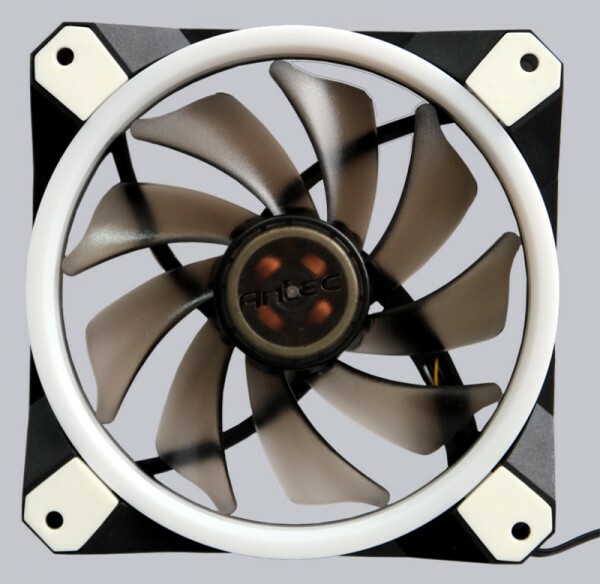 The supplied 120mm fan has white rubber decouplers at the screw holes. Also the white ring is very noticeable, here hide blue LEDs.